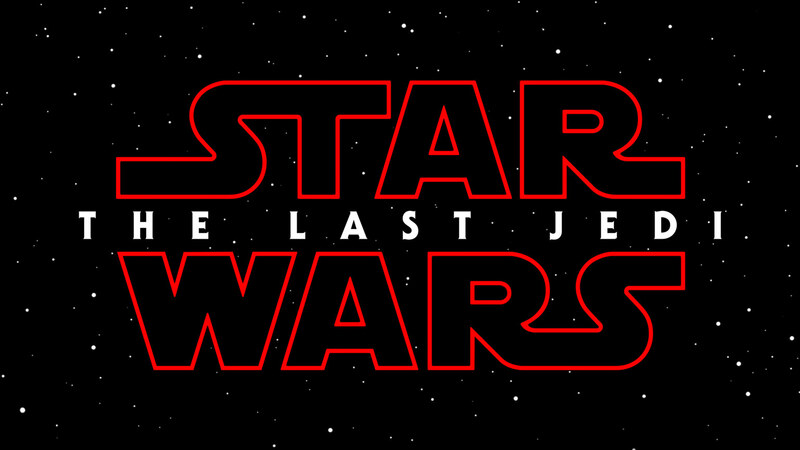 Next week sees the debut of The Last Jedi, the eighth Star Wars movie in George Lucas’s epic, and the second of the post-Lucas era. As I’ve done since The Force Awakens came out in 2015, I do a slow marathon. That was the year I suddenly found myself single again. To cheer myself up, I bought the Star Wars Blu-Ray set, which consisted of the original trilogy and the prequels. I started watching 9 days before The Force Awakens premiere. That’s right. I gave up a Saturday night to Jar Jar Binks. I do this every year now. It was strange with Rogue One, which is a prologue to A New Hope (or, as those of us who saw it in theaters originally call it, Star Wars. That is its proper name, after all. AND HAN SHOT FIRST!!!) I watched the prequels the previous three nights, but had to run home and put A New Hope onto the DVD player. So tonight, my fiancee’s son and I will pop some popcorn, descend to the man cave, and crank up The Phantom Menace. Yeah, I know. I’m coming home from work to watch Jar Jar again. But I do this in chronological order. It’s a story. Watch the whole story. Tomorrow, we’ll watch Attack of the Clones (which looks like a video game to me) and, due to work obligations, Revenge of the Sith on Saturday. All the while, I’ll be inserting “muthaf***er” into all of Samuel L. Jackson’s lines. But Sunday? Sunday, we watch Rogue One and A New Hope back to back. I can’t watch those two separately anymore. Unfortunately, I do share the common perception that the prequels really should be reshot with better scripts (and, for the love of God, please do not let Lucas near Hayden Christenson again! The prequels wrecked his career to the point where he was sharing a screen with Nic Cage.) But Matt, my fiancee’s son, doesn’t like the originals. To him, Star Wars is the prequels, and your love of those cheesey originals is the pretentious whining of old nostalgic people. So imagine the conversations he’ll have with his kids about Rian Johnson’s coming non-Skywalker trilogy. Still, we’re watching Empire Tuesday night, Return of the Jedi Wednesday night, and The Force Awakens just before journeying to the theater for this year’s installment. That will be a guy’s day out with Matt and my son, Austin, to a Saturday matinee. Alcohol may be involved, which is bad. While Matt is allergic to booze, he also doesn’t have a license. So… Less beer? Eventually, this is going to become unwieldy. By the time this trilogy ends, there will be 9 Skywalker movies and three anthology movies. So 12 movies in all? I can’t really do this for Star Trek anymore. The last time I binged the Trek movies, there were six. I did a slow marathon before Star Trek Beyond, and that was 12. Took me a month to watch them all. If Paramount manages a fourth one, I doubt I can do it again with everything going on again. But someday, I will retire. Will I still have the desire to do it? Ask me after I go through all the James Bond movies again. Should only be about 30 of them by then.